Is the restaurant in your hotel regularly visited by guests of your hotel? A handwritten reservations book will quickly reach its limits. 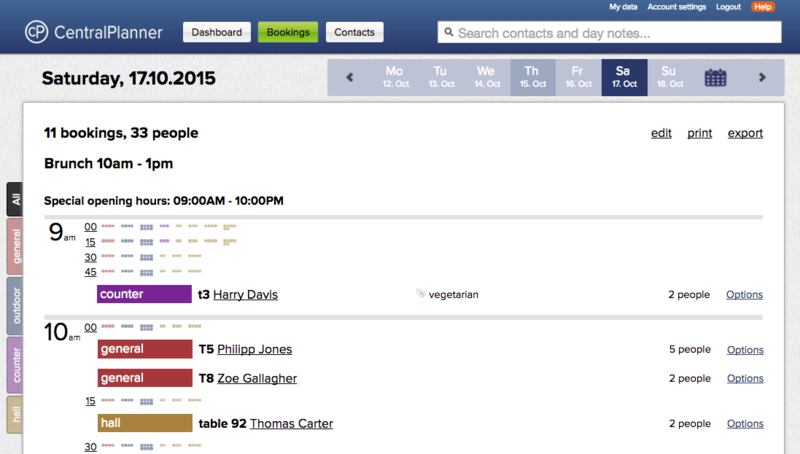 CentralPlanner is a modern software for managing reservations at your hotels restaurant. Our reservations book offers the opportunity to automate reservations in your restaurant to capture all reservation details and make it accessible for colleagues. No matter if you are at the bar in the restaurant or in the backoffice of your hotel. So you and your staff are better informed and even new colleagues know directly about your guests preferences. Improve your service and regular guests of your hotel might become also regular guests of your restaurant. See for yourself and try it for free. 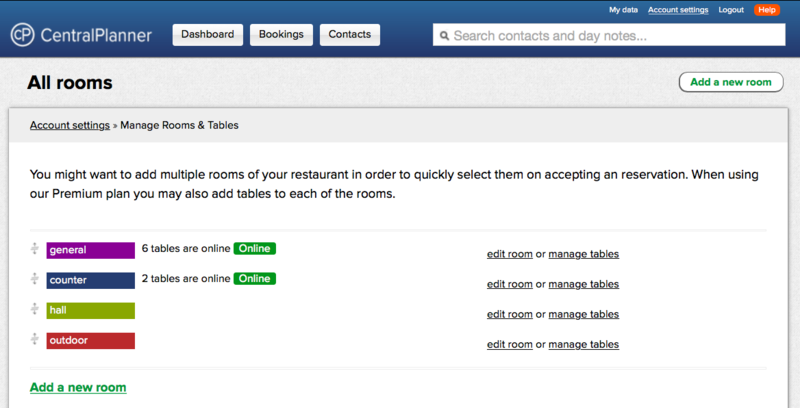 With CentralPlanner you can accept reservations for the restaurant in your hotel easier and faster than before. Due to the intelligent input method, a reservation is done quicker than with a traditional reservations book. Furthermore CentralPlanner gives you the chance to treat your hotel regulars like regular customers in the restaurant as well. Using a reservation software has even more advantages, such as the automatic table management, guest management, the regular customers feature and much more. 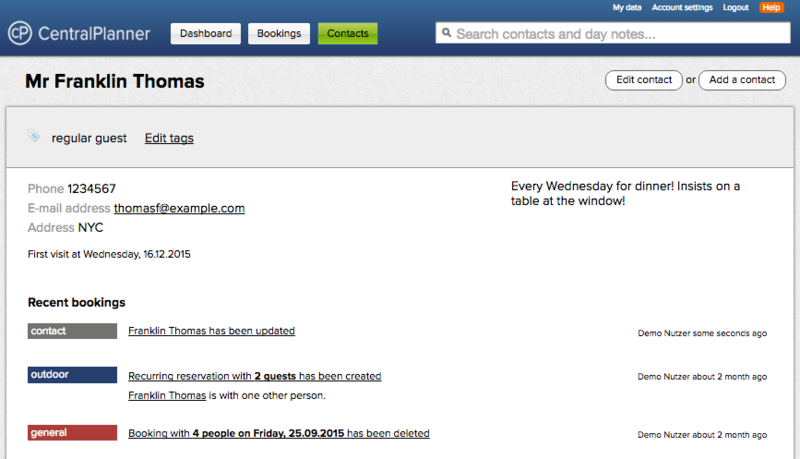 CentralPlanner gives you the opportunity to get to know your guests much better. Use the information from their last visit to make them go home content and happy. Your employees have access to the individual information about a guest and can adapt the service. Is Mr. Johnson vegetarian? Where was he sitting the last time? Is that his favourite table? With CentralPlanner every guest becomes a regular customer and thereby a satisfied customer. Transfer your perfection from the hotel management on the restaurant in your hotel. You can see at a glance which days reach peak capacity or how many guests booked on Christmas in your restaurant. Watch your regulars precisely and find out how many times they were a guest at the restaurant in your hotel. Next time you can welcome them more individually. All this is possible with CentralPlanner. 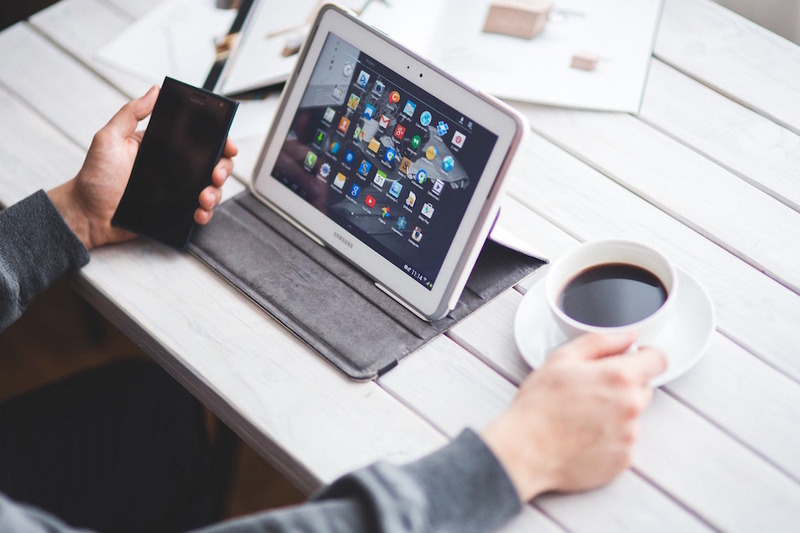 You can use CentralPlanner on almost every modern technical device. Our reservations book for the hotels and restaurants works on notebooks, netbooks, PCs or tablet computers like the iPad. Even with smartphones you can easily access your reservation information. All you need is an internet connection and a web browser. You do not need to install a software or care about backups. All data is protected by multiple layers on our servers at all times. We care about backups and your data so you can take care of guest.